A short gap is the perfect break for people in university or work who only have a few weeks to spare for travelling. You can do all sorts of exciting things in a short space of time from adventure travel, volunteering, learning new skills and more! Discover the world with our awesome short gaps. I want to go on a gap year! Is a gap year for you? Ready for a gap year? Go solo or gap company? Visas give you permission to enter and stay in a particular destination. Getting the right visas put in place is an essential part of your gap travel plans. We have put together useful visa advice for all the destinations we travel to, so you can plan your trip and get any necessary visas set up before you travel. Travel insurance is essential for anyone thinking of going travelling. It covers unexpected costs and protects your health and safety abroad. Our comprehensive Gap 360 travel insurance policy is designed especially for gap travellers. It covers all your insurance needs, so you can have peace of mind when you travel. Let them get on with it! Head over to our special offers page and see all of our amazing discounts this month! Because at Gap 360 we really want to make sure that you have an unbelievable trip abroad! Choose from 200+ gap travel programmes in over 50 destinations and let our expert travel advisors help you plan your dream trip down to the very last detail. Don't delay, plan your gap adventure today! Meet all the lovely people in our Gap 360 team. Find out a little bit about each staff member, from our travel advisors to our directors and everyone in-between: They share their favourite destinations and travel experiences with you too! We offer free travel advice sessions for wannabe travellers. Come and visit us in our office for a one-to-one chat with a travel advisor or arrange a phone or Skype chat and get fantastic free advice on tap! If you are a school, college, university or organisation and would like to book a Gap 360 presentation, or have us take part in your gap fair, then we are happy to come and visit you and fill you in about gap travel! Discover great stories from our travel experts! Our blog is packed full with press releases, articles, news and reviews. We are happy to be contacted on all matters regarding gap year travel, provide insightful articles, or attend workshops and debates. Are you interested in a career with Gap 360? We are always on the lookout for bright young things to join our exciting team of travel experts. Check out our latest job openings, send us your CV or apply for a position at Gap 360. Take a look at some of our most frequently asked questions and seek out the answers to all your top travel queries here! Dive into Jordan on this awesome 8 or 10 day tour! 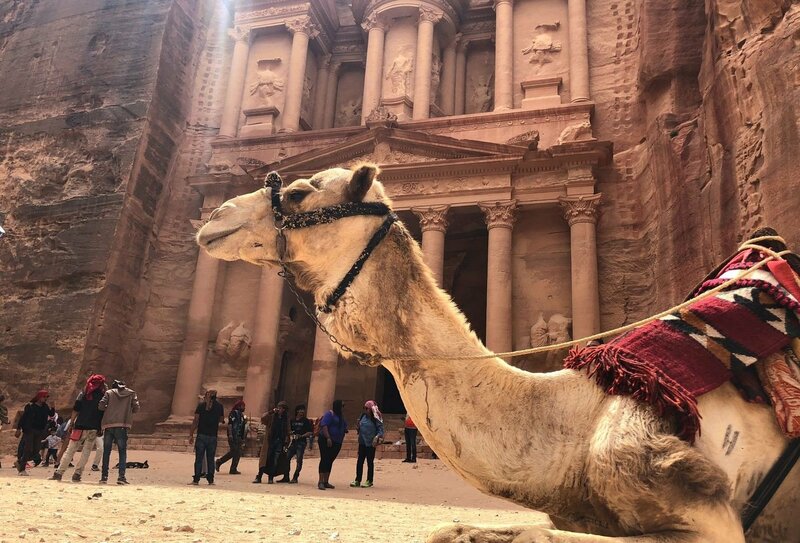 Ready for a jaw-dropping adventure to Jordan? 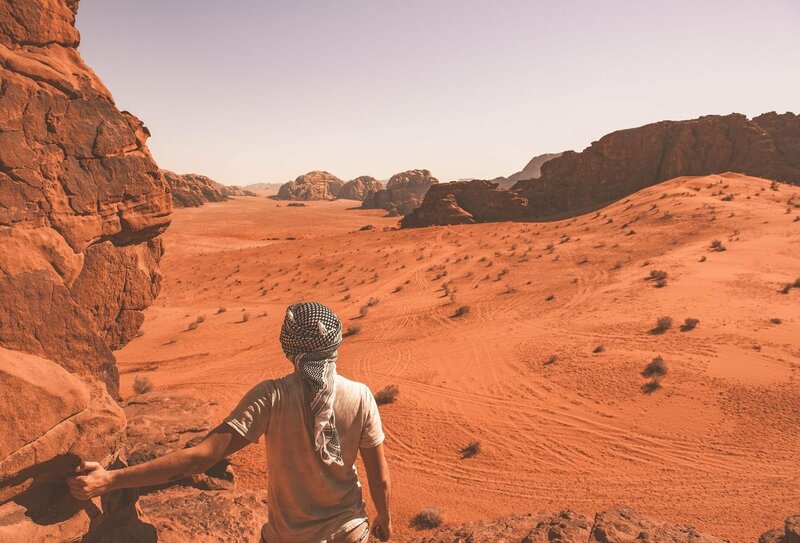 Wander across the sands of the Wadi Rum in Jordan, take some snaps for your Instagram at the Greco-Roman ruins of Jerash, explore the striking ancient city of Petra and take a dip in the Dead Sea. Want more adventure? 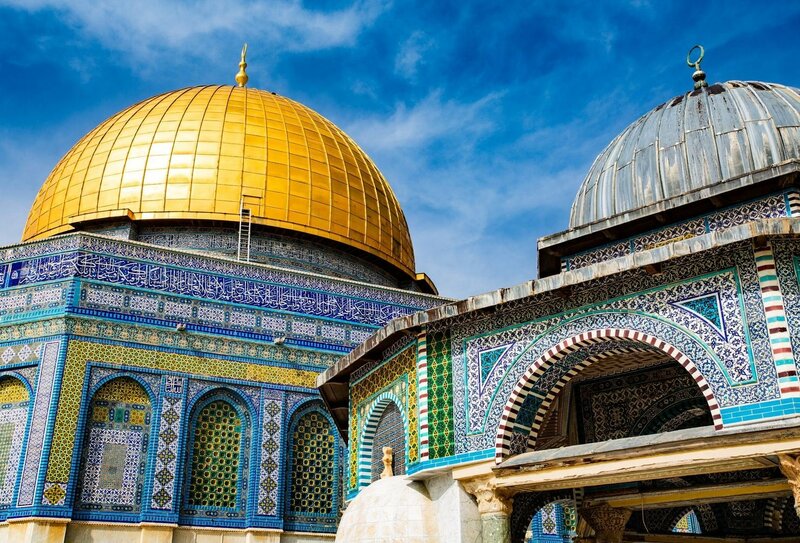 Venture onwards to Israel, stroll through the famous city of spiritual Jerusalem, see the religious wonders of Bethlehem and dance the night away in Tel Aviv, with an extra 2 days of adventure! 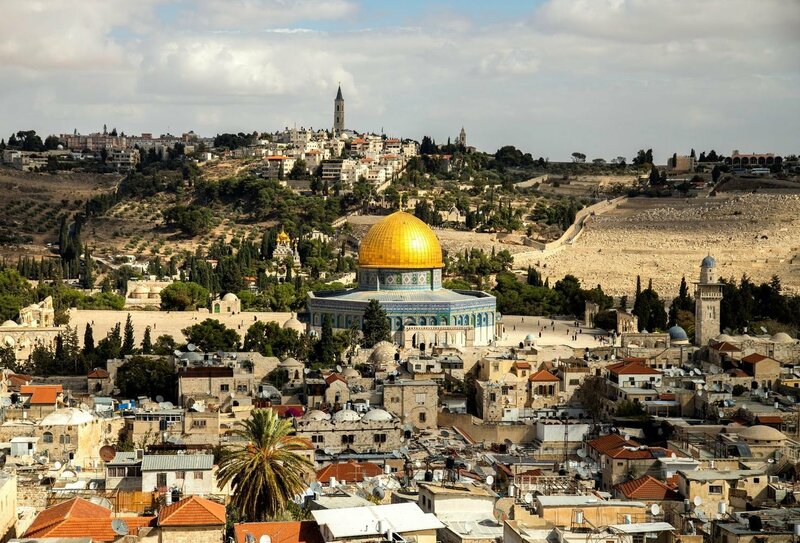 Fancy staying longer and experiencing Israel for an extra 2 days? With the 10 day option, you can! 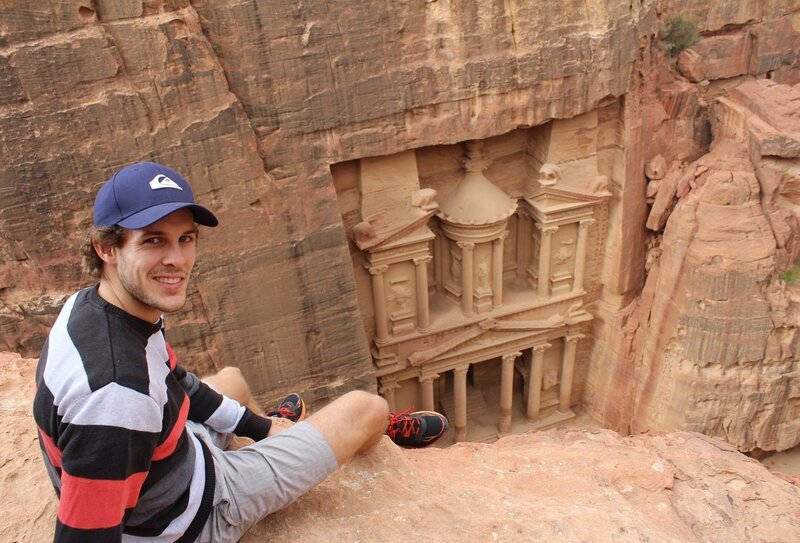 Discover the incredible 'lost city' of Petra! 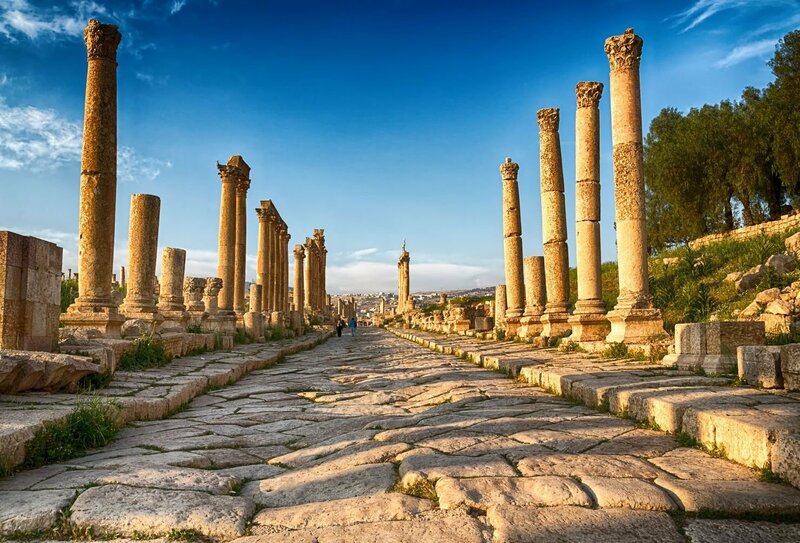 Explore ancient ruins in Jordan! 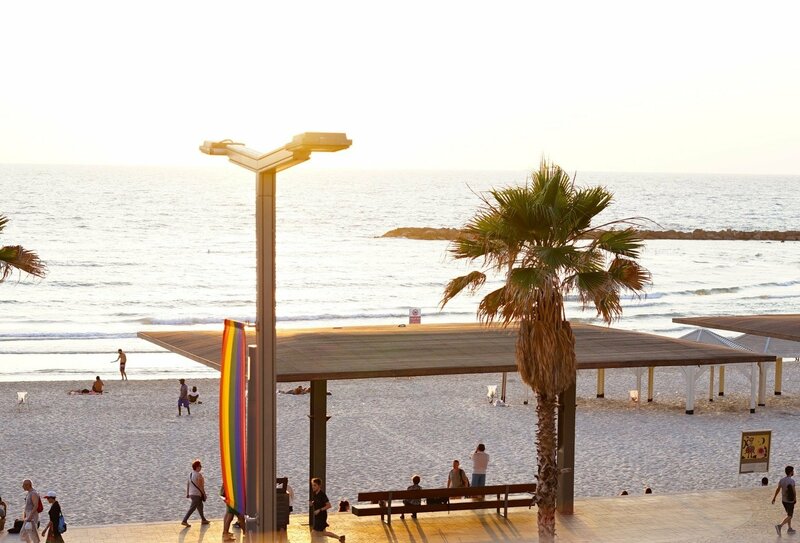 Relax by the sea in Tel Aviv! Try amazing Jordanian food with your group! 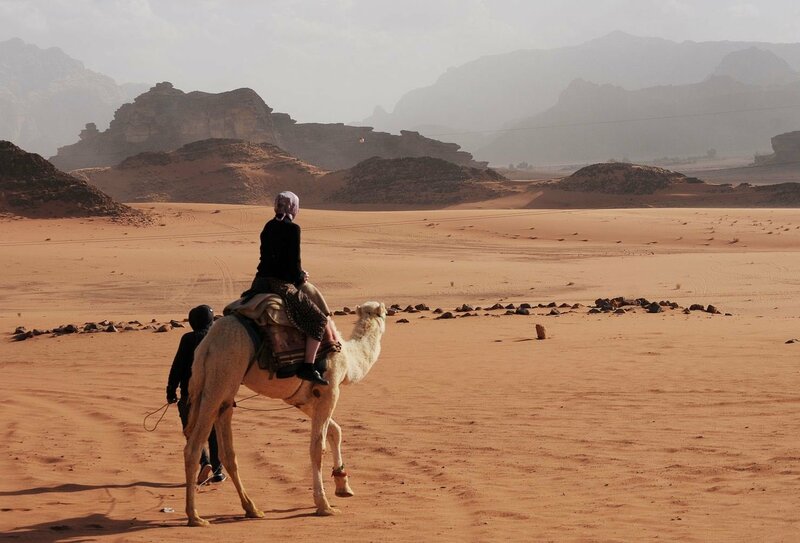 Discover the vast Wadi Rum with your group! 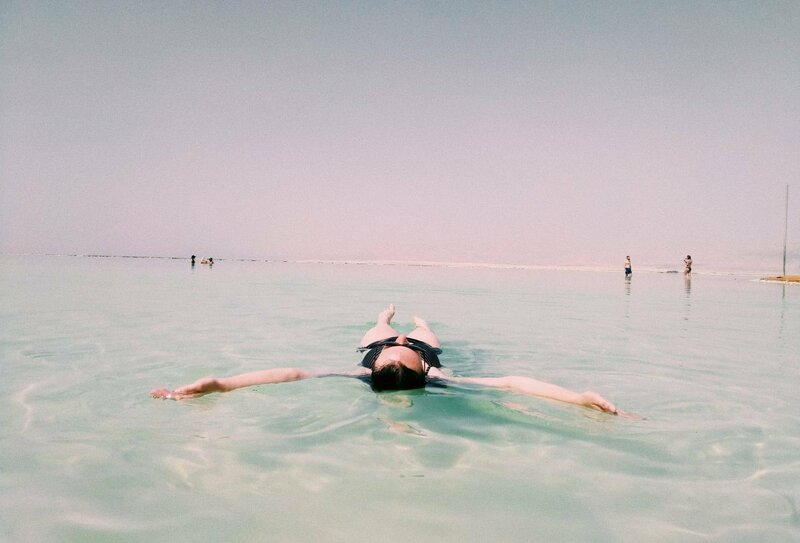 Float in the Dead Sea! Day 1: Amman. Arrive in one of the oldest cities in the entire world before meeting your group and trip leader for a welcome meeting. 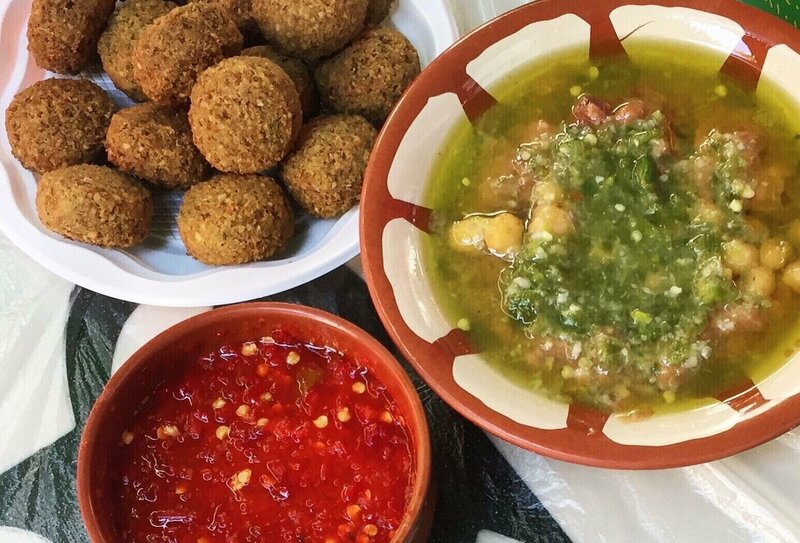 Then grab a plate of the best falafel in the city before exploring the streets of Amman. Day 2: Amman to Petra. Step back in time as you head to Madaba, home of an ancient holy map of the region. 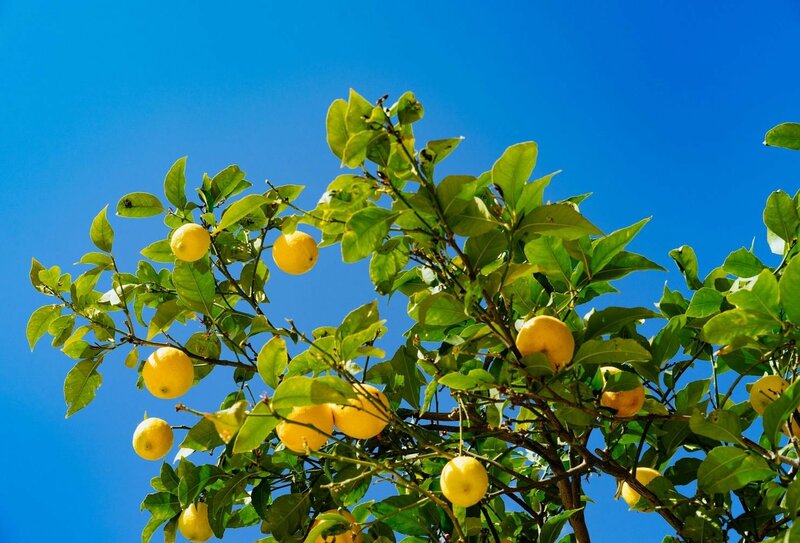 Enjoy the breathtaking views of the Promised Land from the top of Mt Nebo, stroll around an epic Crusader castle in Karak and head to the rugged canyons and mountains to see the jaw-dropping Lost City. Day 3: Petra. 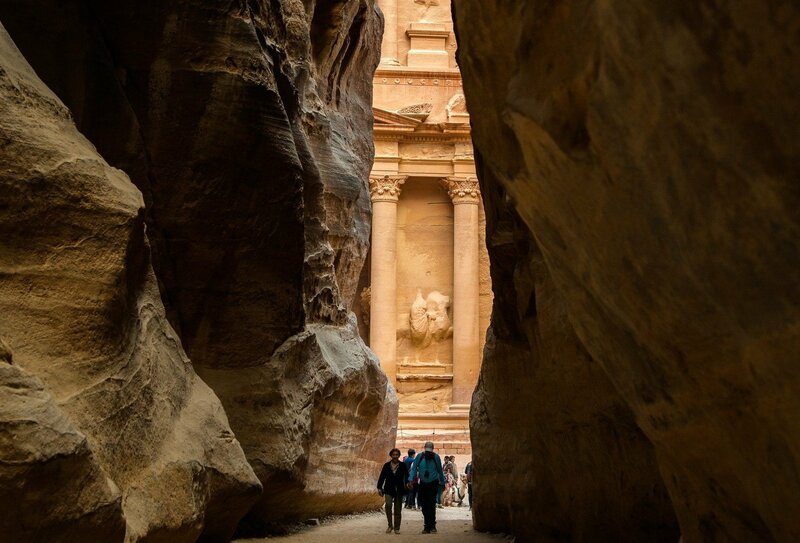 Explore the lost city of Petra today, made famous by Indiana Jones! Be amazed by the incredible façade carved from the surrounding 80m high sandstone walls, as you discover the stunning Treasury, walking through the narrow gorge entrance to the city, known as the Siq. Day 4: Wadi Rum. Journey across the desert on camelback. 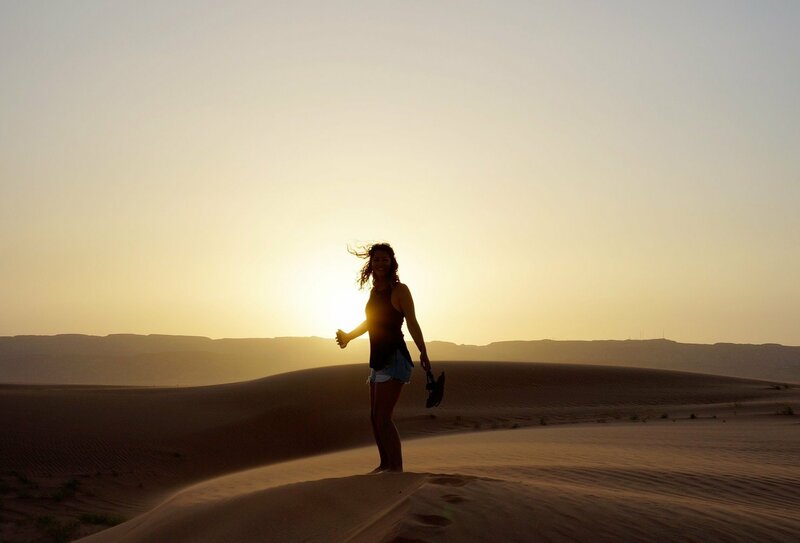 Then arrive at a Bedouin camp to admire the sunset and see the cliffs glisten with 50 shades of red. Slip into your sleeping bag and watch the stars twinkle above you in the night’s sky. Day 5: Aqaba. See Jordan’s only coastal city, founded around 4,000 BC! Grab a wetsuit and go snorkelling beneath the surface of the beautiful Red Sea, or choose to go on a fantastic glass bottom boat ride. Day 6: Dead Sea. Venture away to one of the world’s oldest health resorts - at an astonishing 427m below sea level! 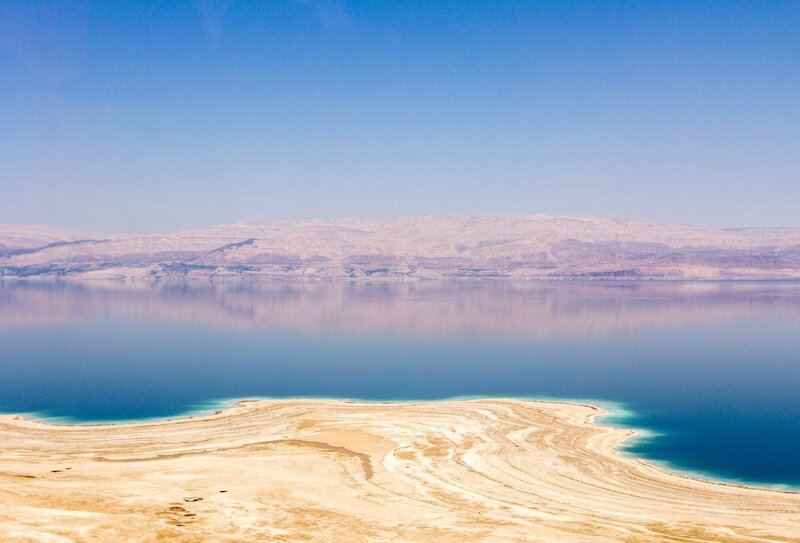 Float around in the Dead Sea before journeying your way back to amazing Amman to see more historical sites and ancient ruins. Day 7: Jerash. 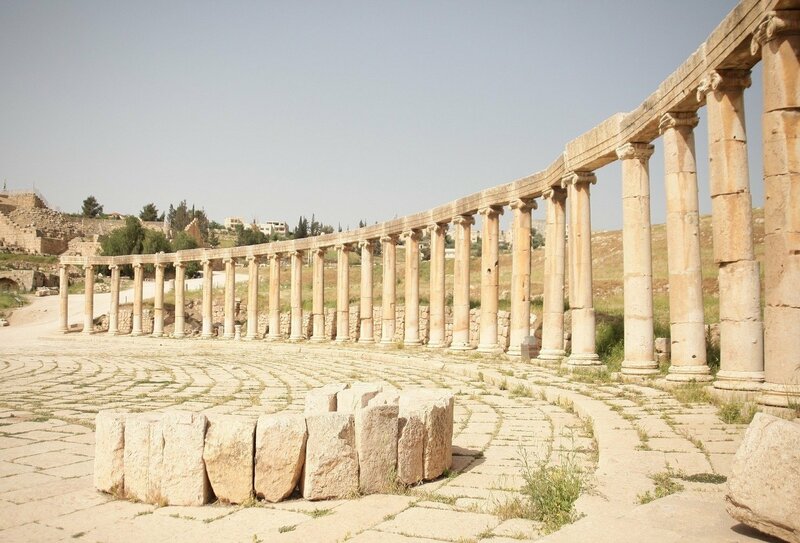 Dive into Jordan's history today, as you see magnificent Roman ruins in Jerash. Spot a hippodrome that was used for chariot racing before soaking up the sights of the area. 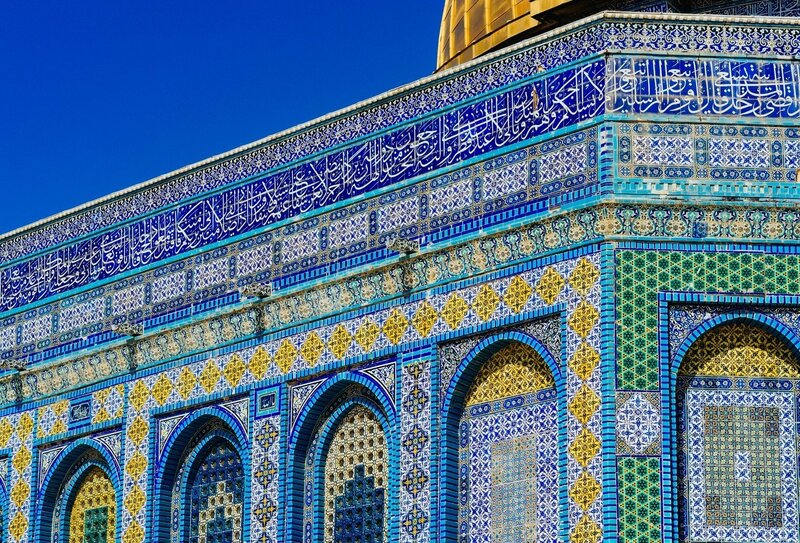 Then head back to Amman and explore Jordan's capital on a wonderful tour. Day 8: Amman to Jerusalem. Say goodbye to your adventures if you are on the 8 day trip today and pack up your bags as you fly home. 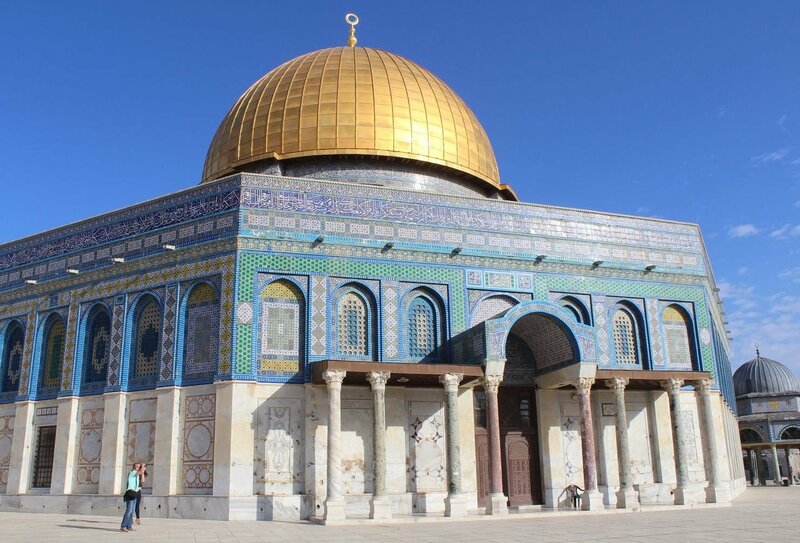 Or continue on to the holy city of Jerusalem if you are on the 10 day trip for more excitement ahead. Day 9: Tel Aviv via Bethlehem. Jump into beautiful Bethlehem, in the Palestinian Territories, before journeying to Tel Aviv. 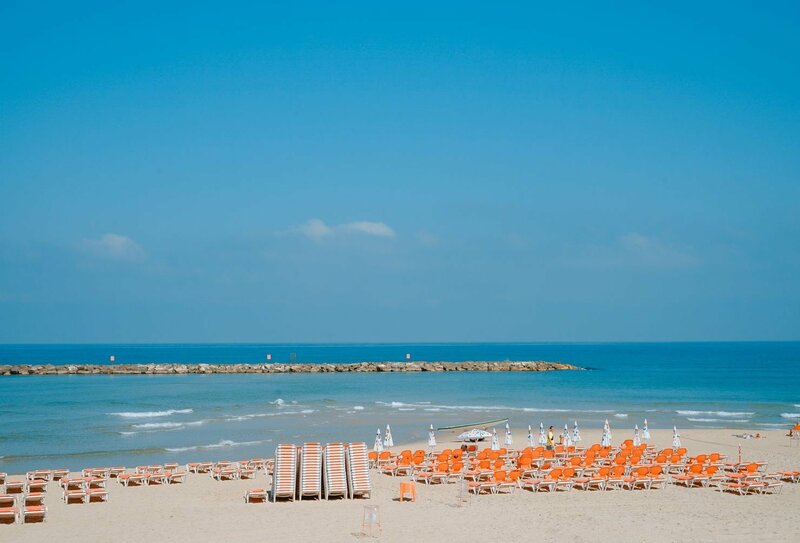 Sunbathe on the sandy beach before relaxing at the seaport of Old Jaffa. Then explore one of the best party cities in the entire world after a delicious meal with your group. 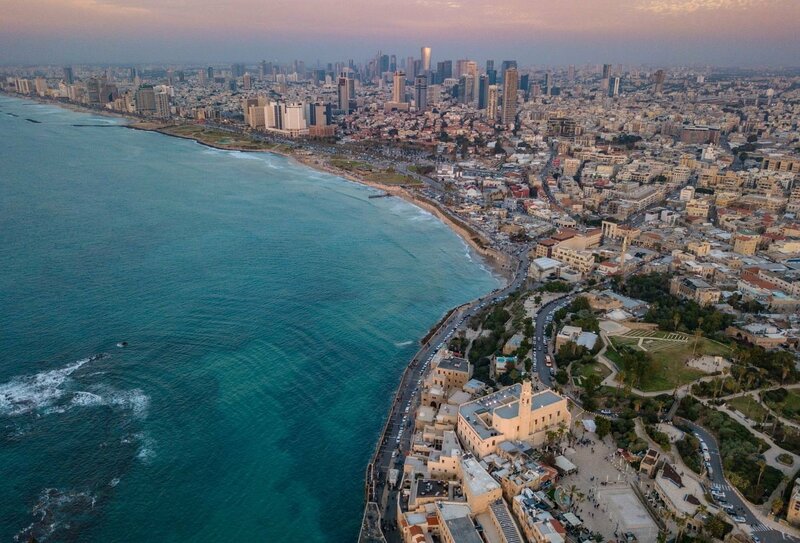 Day 10: Tel Aviv. Sample the locally famous hummus before taking one last look at the bohemian scenery of Floretin as you pack your bags and fly back home. What an adventure it’s been! You should arrive into Amman International Airport in Jordan in time for your 6pm welcome meeting on day 1. An airport pick up is included if you arrive on the start date. 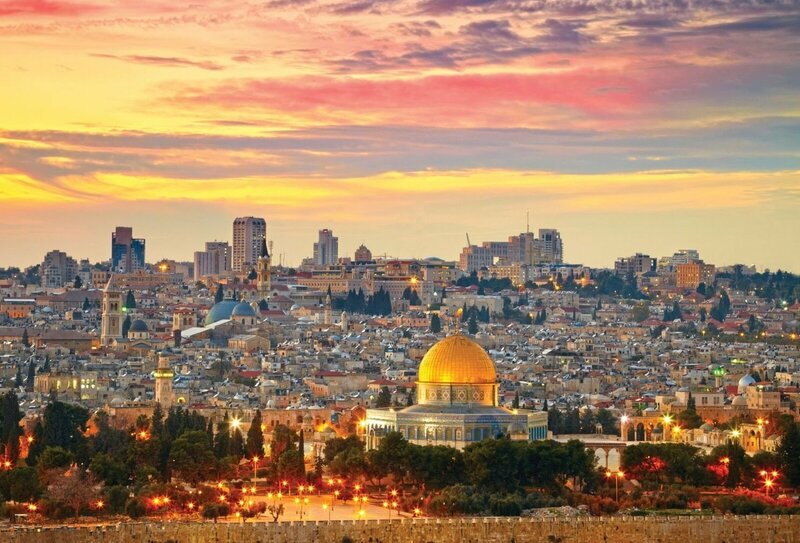 The 8 day trip finishes in Amman, Jordan and the 10 day trip finishes in Tel Aviv, Israe. You can depart at any time on your end date. 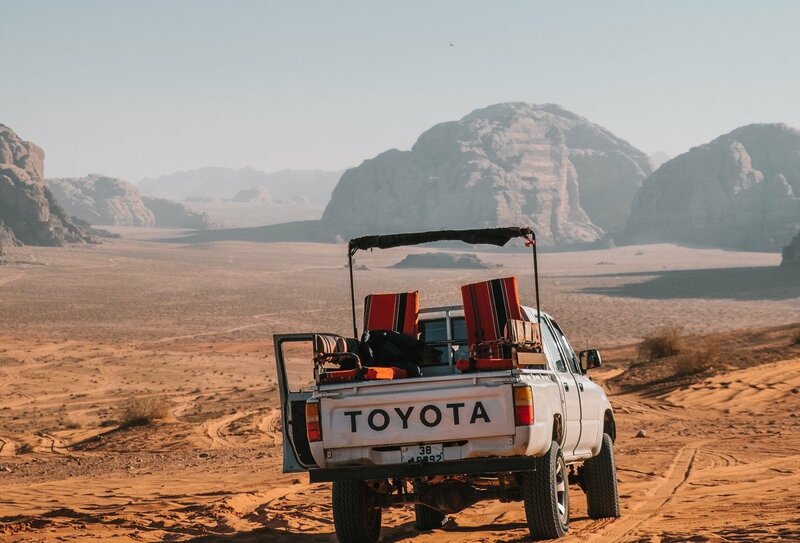 During your trip, you will be staying for 6 or 8 nights in three-star hotels on a twin-share basis and 1 night in a twin-share Bedouin desert camp. At the desert camp you will be provided with beds, pillows and all sheets/blankets. Bathroom facilities at the desert camp will be basic with cold-water showers. 7 breakfasts and 1 dinner are included on the 8 day trip. 9 breakfasts and 1 dinner are included on the 10 day trip. The minimum age for this trip is 18 years old. This trip is designed for 18-39 year olds. You’ll need a visa to enter Jordan. British nationals can usually get a single entry visa valid for 1 month on arrival at the airports or the Sheikh Hussein/North Border crossing at the Jordan/Israel border. British nationals don’t need a visa to enter Israel as a tourist. On entry, British visitors are granted leave to enter for a period of up to 3 months.
? Trip codes can be found from the brochure or other promotional material. We have provided financial bonds which guarantee that your money is totally safe with Gap 360 Ltd.
Got a question? Call us on 01892 527392 and speak to a travel advisor today! Recently viewed trips will be displayed here.